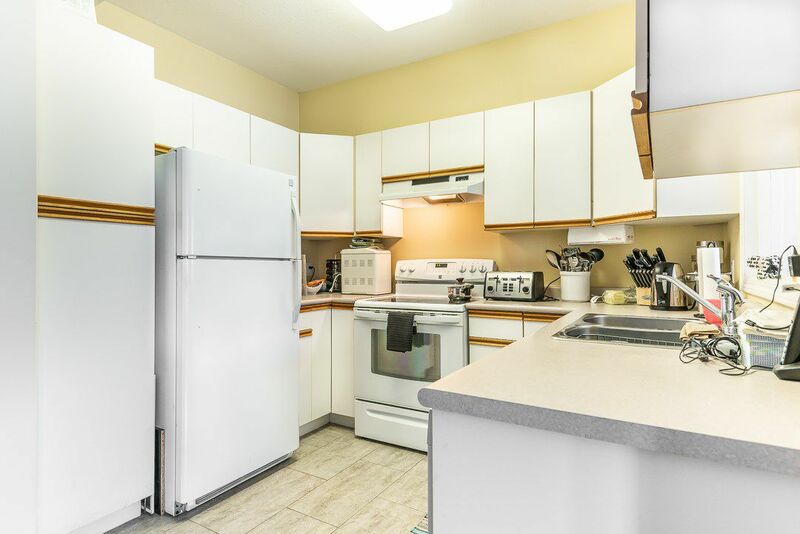 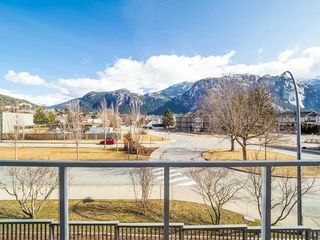 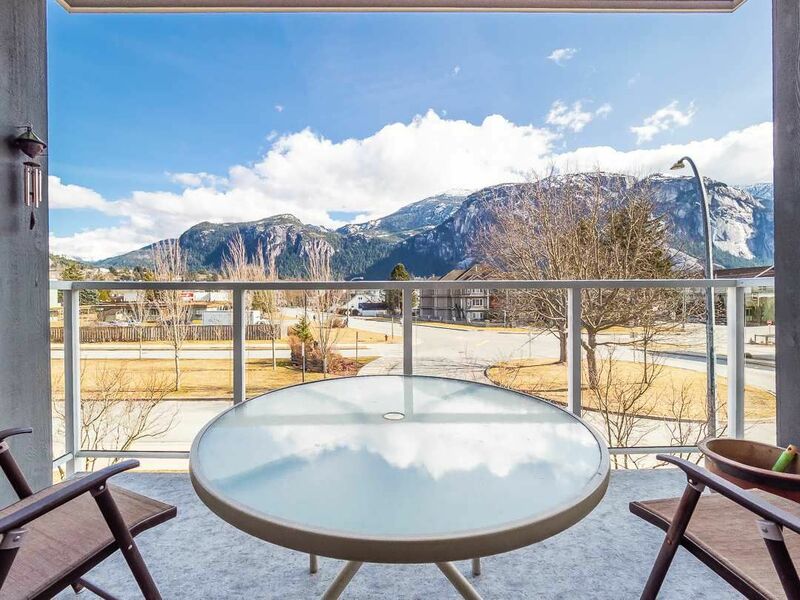 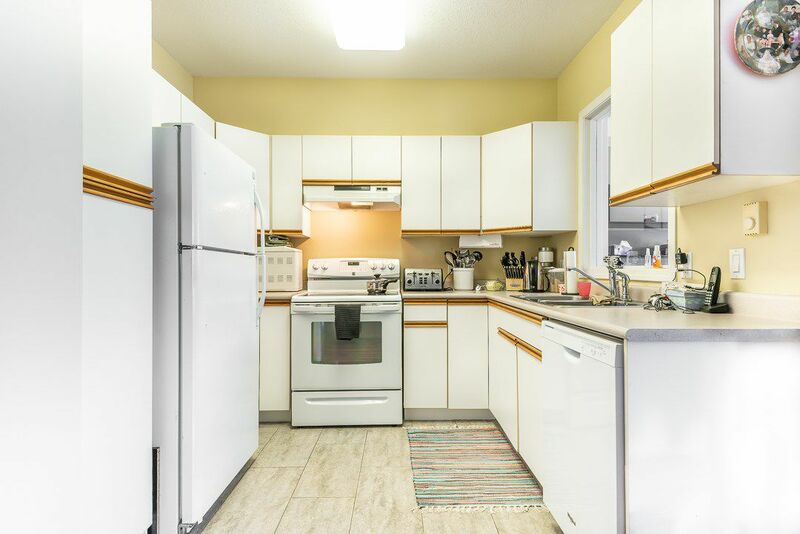 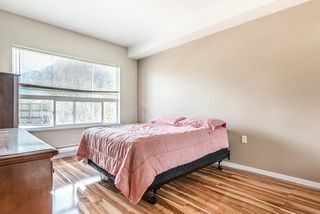 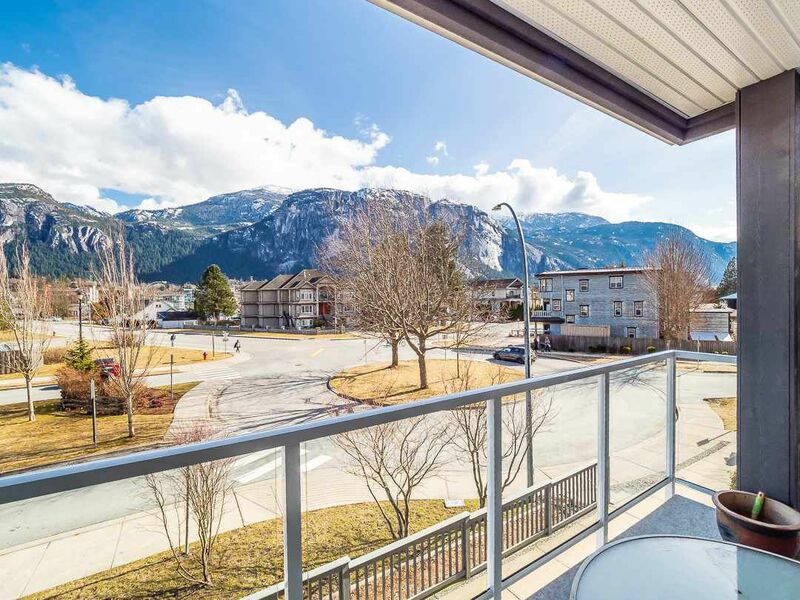 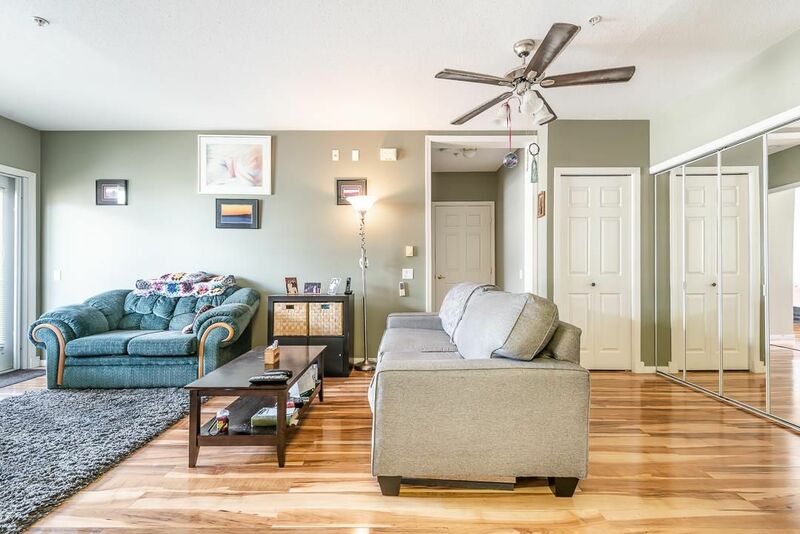 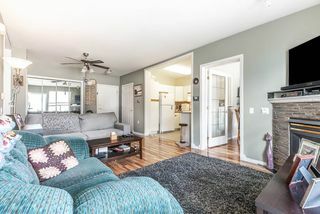 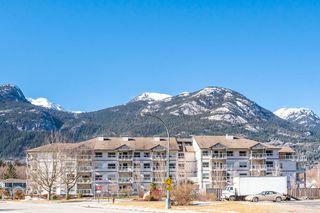 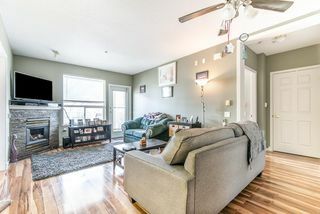 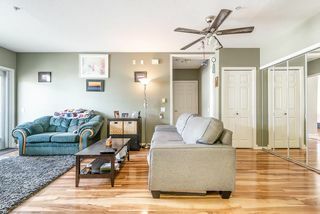 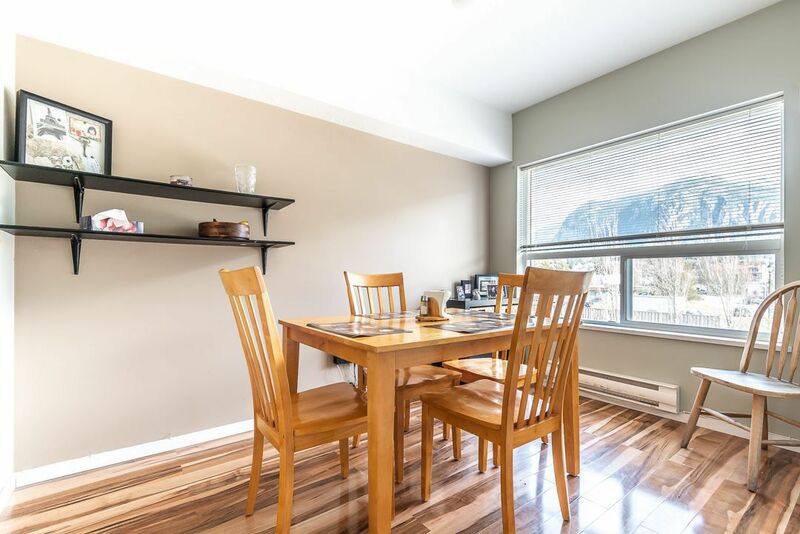 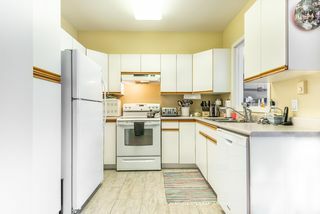 Bright and spacious, this one bedroom + den offers beautiful views of The Chief, walking distance to shopping, recreation, restaurants and transit. 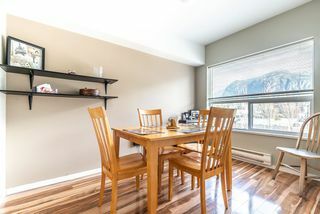 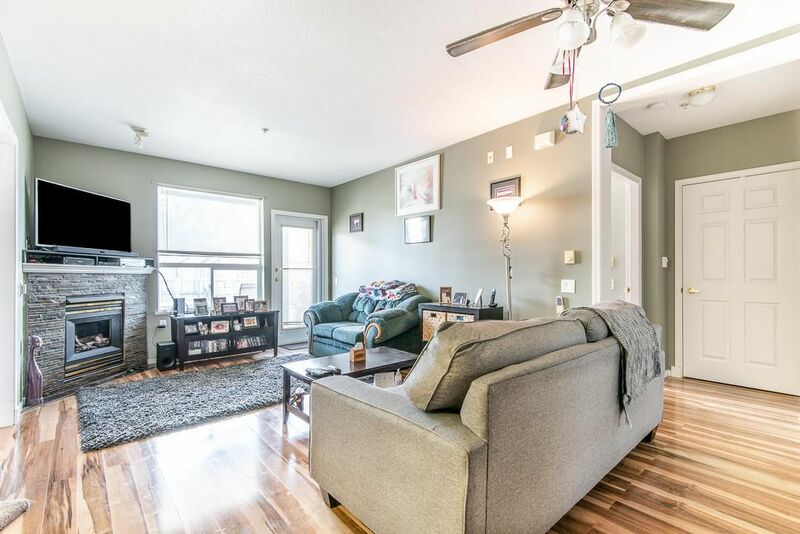 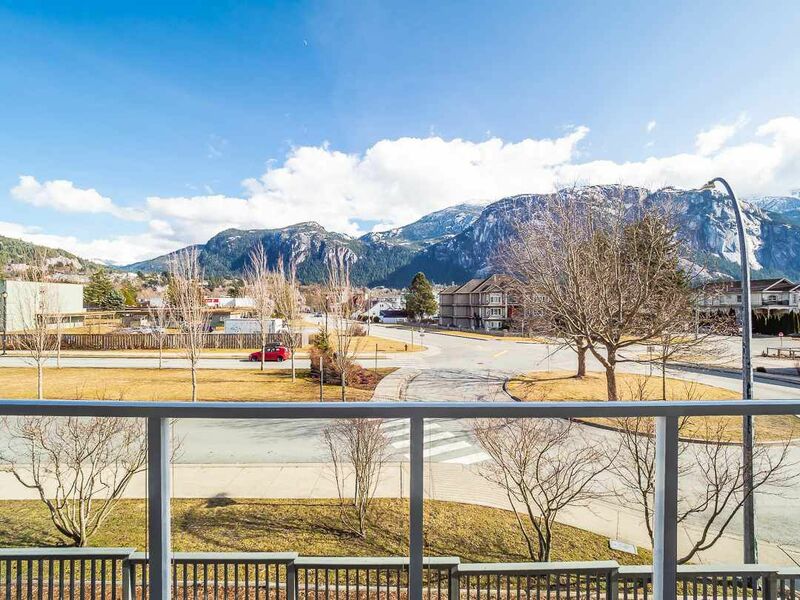 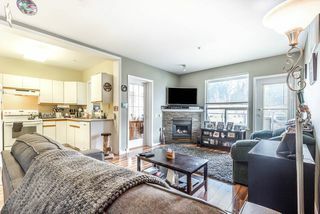 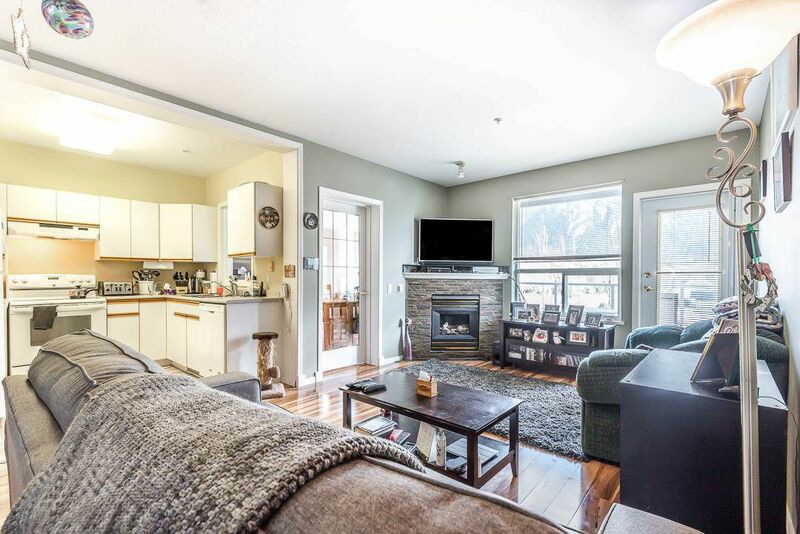 Cozy up to the fireplace and enjoy your favourite book or watch the changing views of the mountains and skyline from your new home. 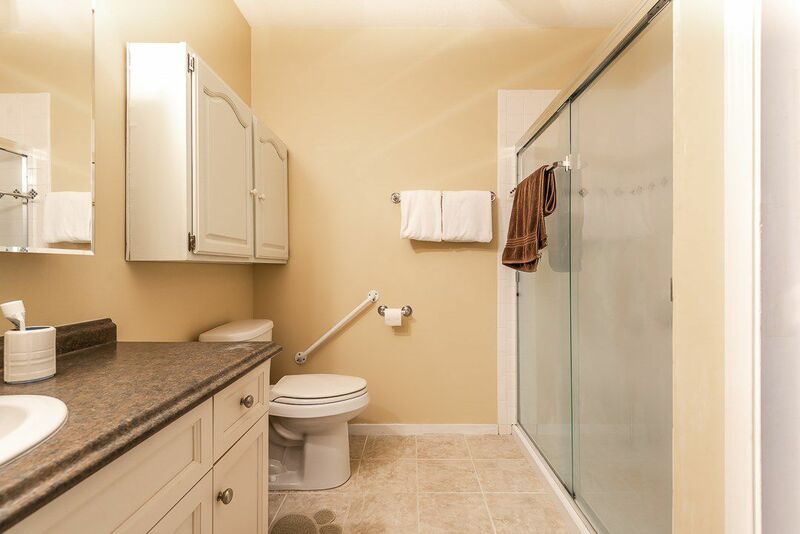 This 55 + age restricted building offers adults a quieter environment, with a low-maintenance lifestyle.